So easy. So healthy. So yummy. Eating protein in the morning rather than refined carbohydrates will keep your blood sugar levels steady, give you energy, and keep you full. This smoothie is a good way to get some healthy protein into your system. And it’s so tasty. I drink them almost every morning for breakfast now. 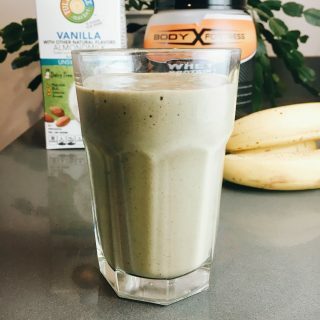 Some tips to make this smoothie extra healthy include using the following ingredients: organic protein powder, organic unsweetened vanilla almond milk, organic peanut butter without hydrogenated vegetable oils. I’ve found that sugary breakfast such as cereals doesn’t leave me satiated. I started having butter and coconut oil in coffee for my breakfast, which is much better than having refined carbs. We cook our kids a meaty breakfast which keeps them from needing to snack before lunch. 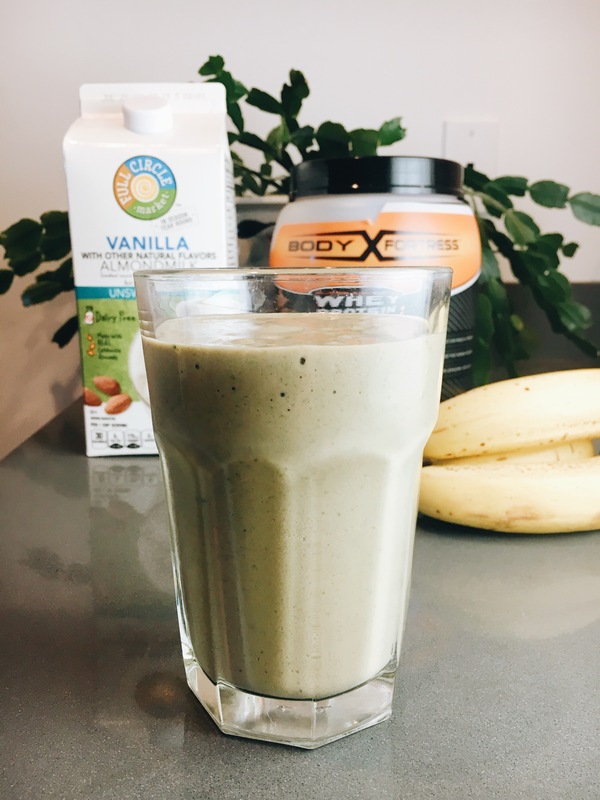 Your protein smoothie is great as it contains both protein and also good fats from avocado and peanut butter.